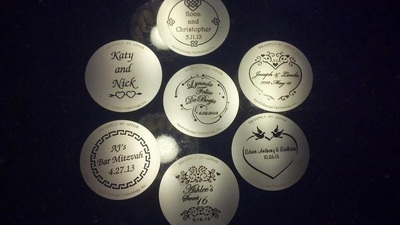 Often referred to as gobos these custom templates can be made to fit any need. 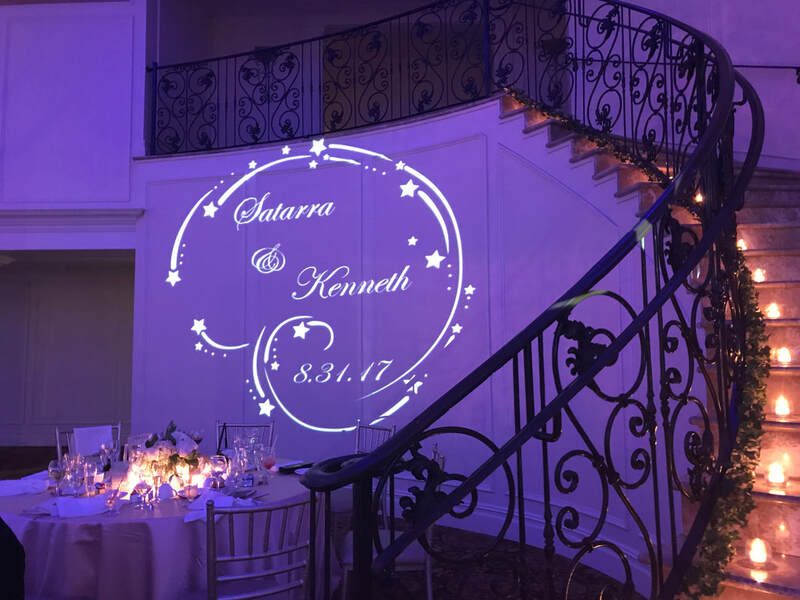 Basically used to create a silhouette, gobos are either made up of metal or glass inserted into the focal center or the “gate” of a spotlight to create different light patterns and/or special effects. 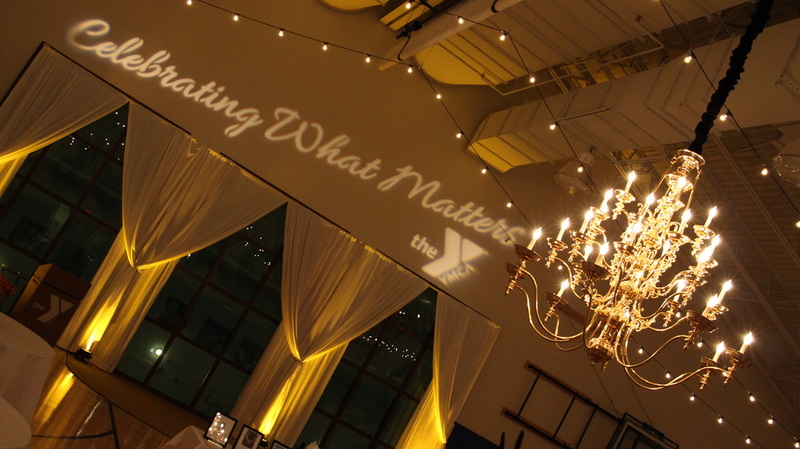 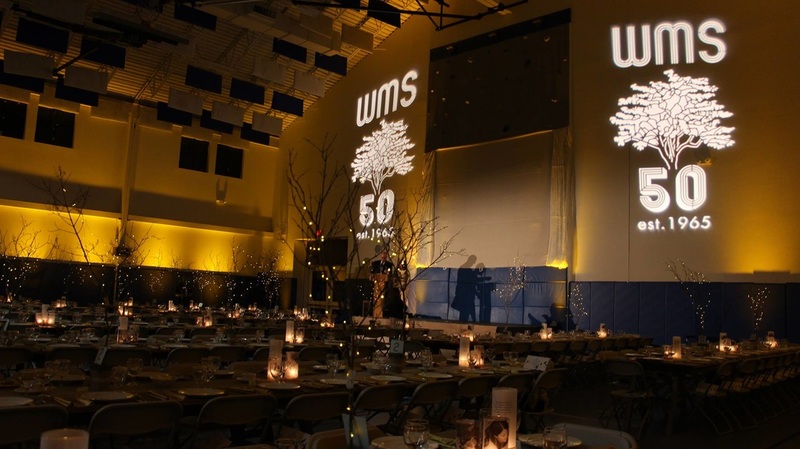 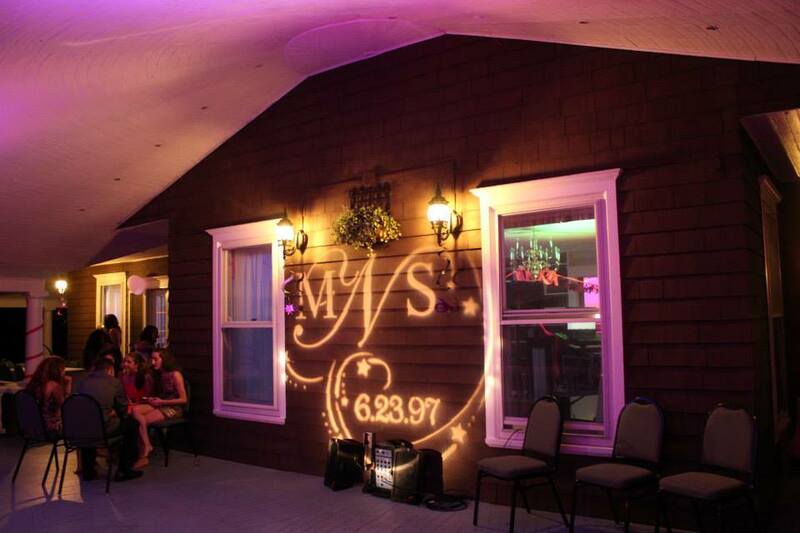 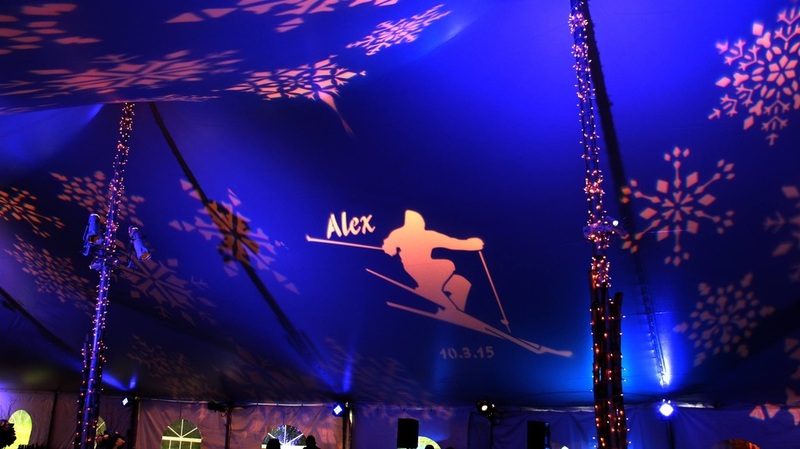 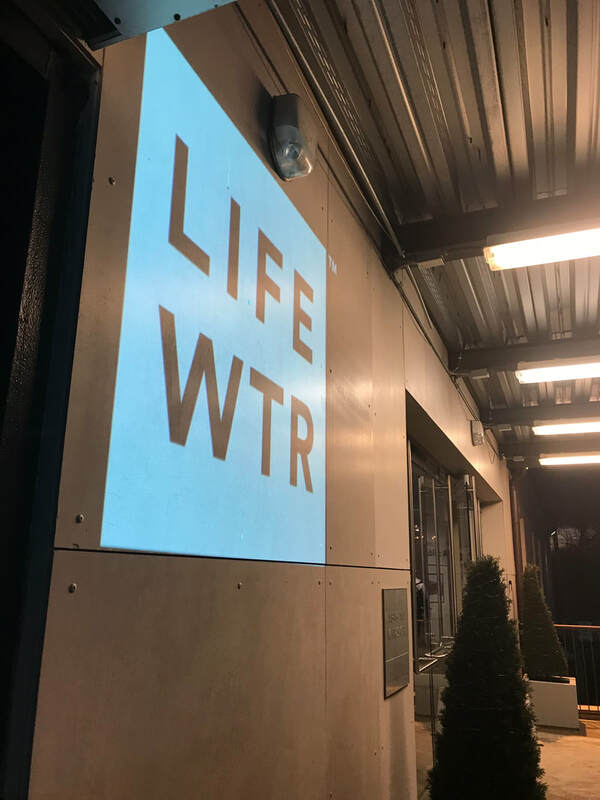 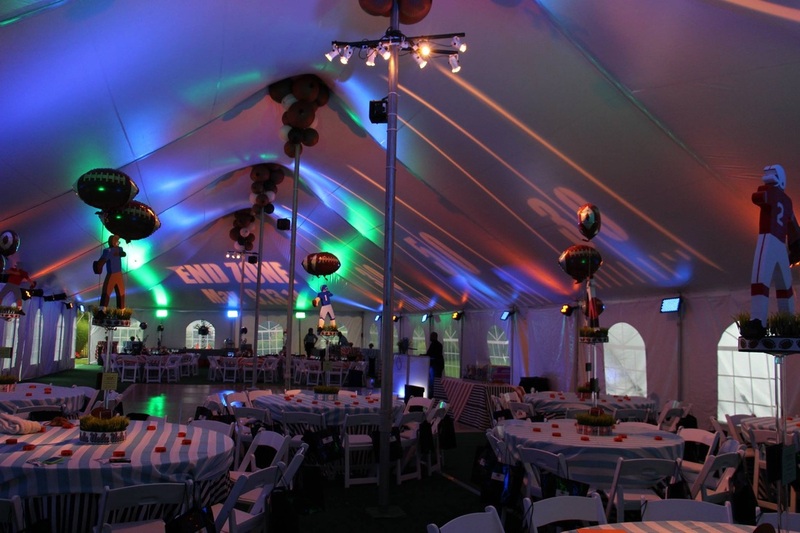 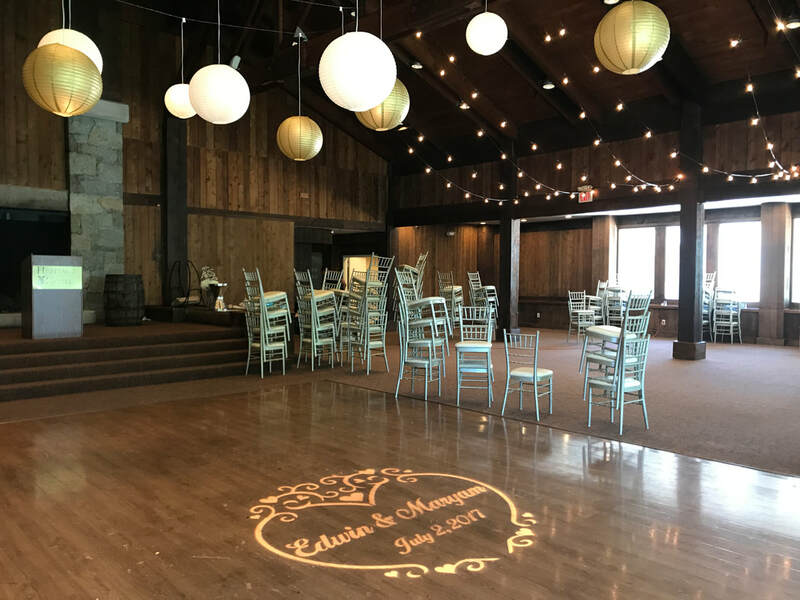 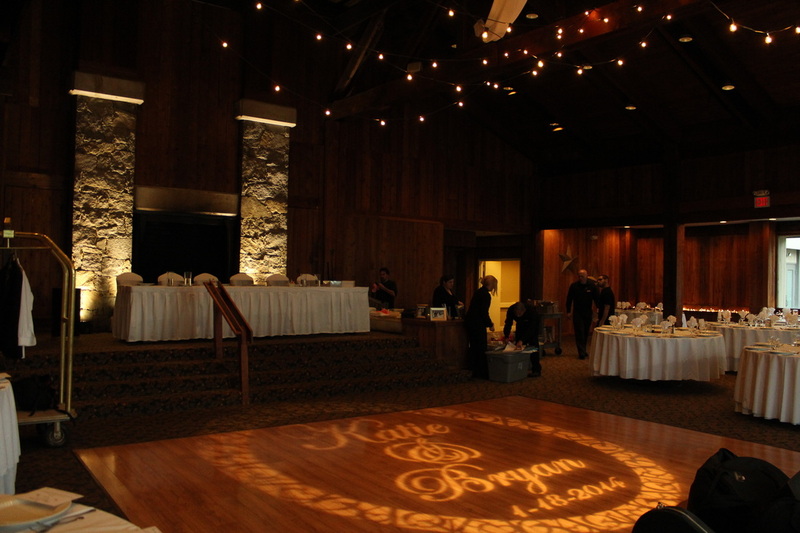 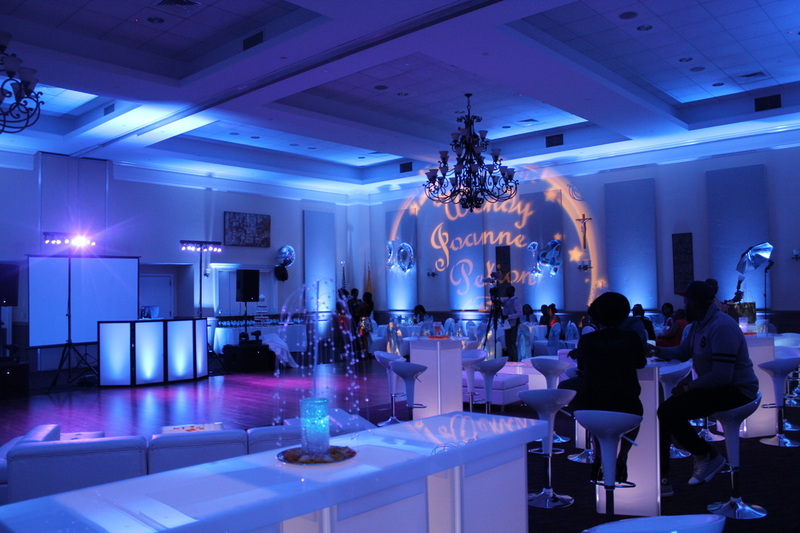 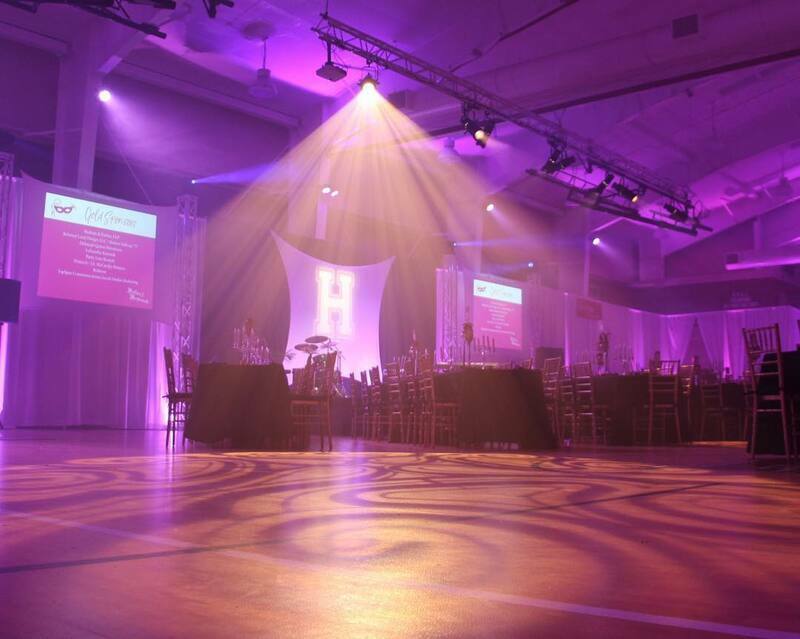 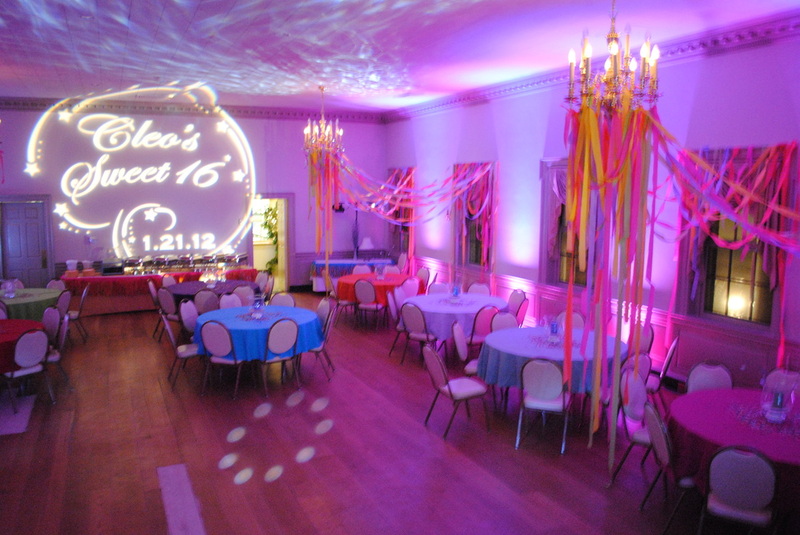 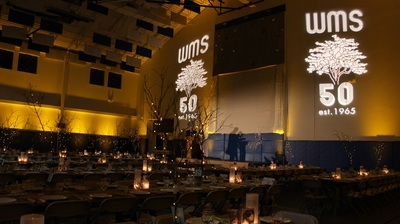 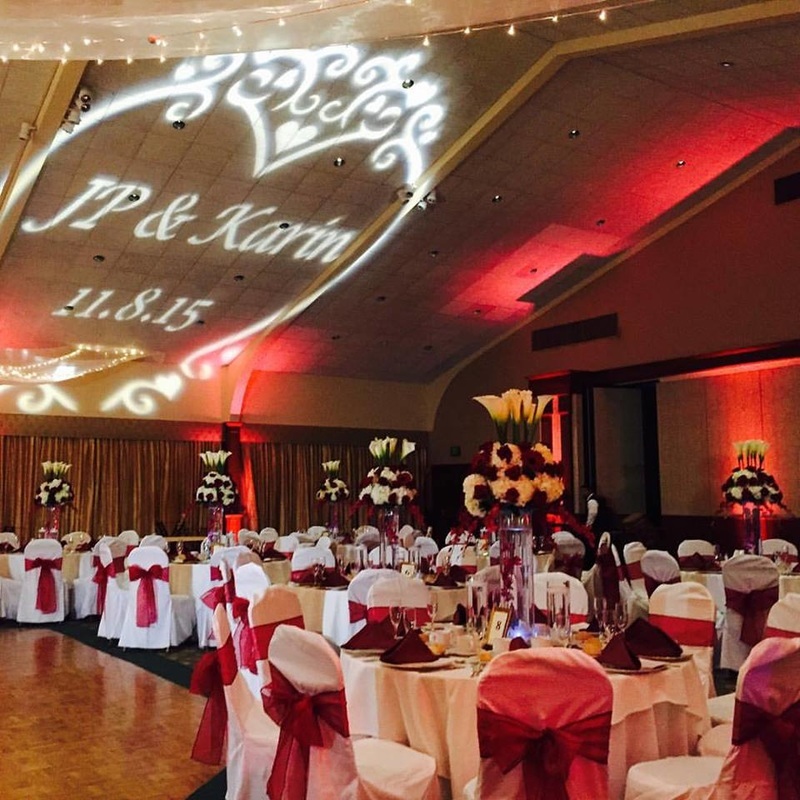 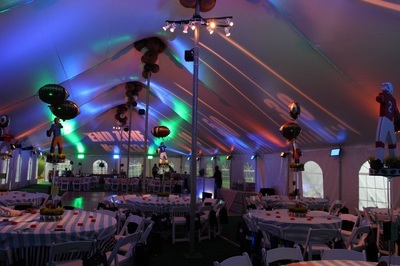 Gobos can project any design or pattern including abstract shapes, signs, company logos, and custom event monograms. 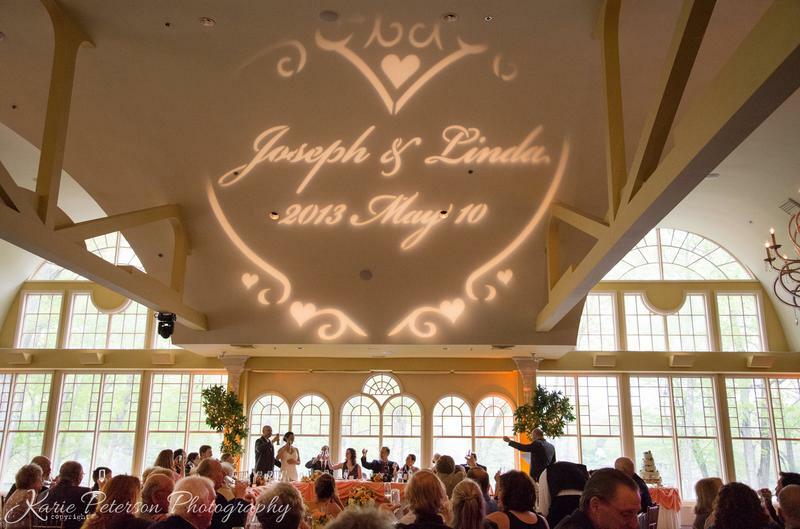 Take a company logo, or use one of our templates to create your own design. 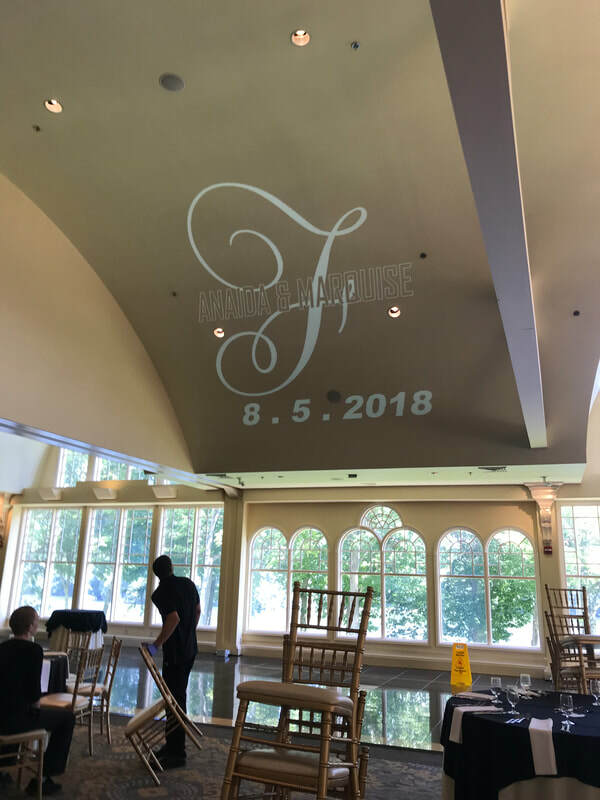 Choose your style, font and text. Can be used on walls, floors & ceilings.